In this guide, we’ll tell you where you can find useful cut out people and plants. 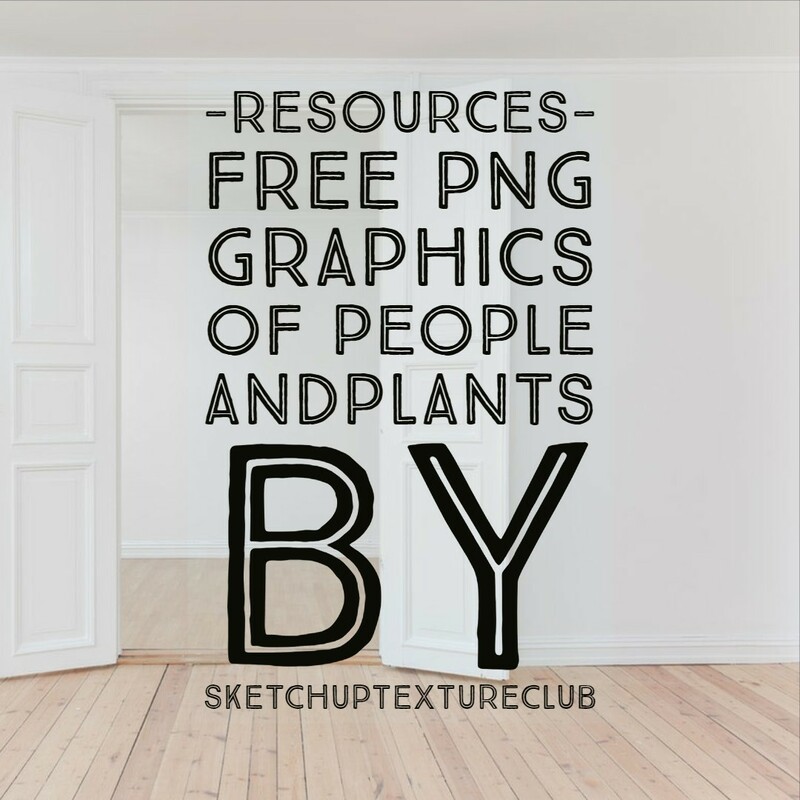 Textures are not the end of what this site can offer us, that’s why in today’s text you will find that you can also find free graphics about the PNG extension of people and plants, which are often useful in the post-production process to add realism and a cozy atmosphere. 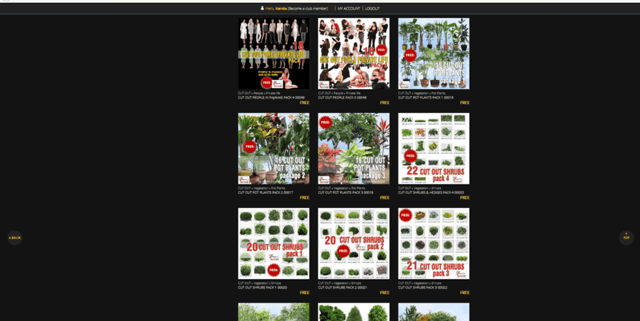 As we can see, the CUT OUT category contains two subcategories – People and Vegetetaion. The base is quite rich and diverse. Come, for example, in the first package – 2D cut out older people – private life. As we can see, we have a lot of 2D characters in this category to choose from. We can download the whole set, with all the content we see. We can not download a single image. Just click the DOWNLOAD Free icon, which is located on the right side at the very top. 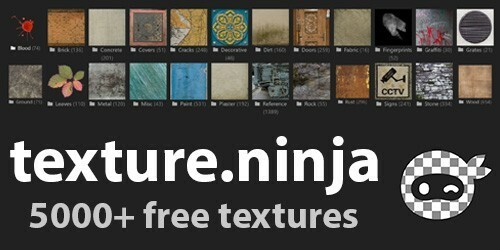 To download textures from Sketchup Texture Club, all you need to do is register a free account. It is also worth remembering that the Sketchup Texture Club website is not only dedicated to Sketchup and materials contained therein, we can use it in any other 3D program.